A slight change in itinerary on the globe-hopping roster of Cruise 2016 show locations: Dior has decided to show on the French Riviera in lieu of Los Angeles. The date has been pushed back a bit as well. Instead of showing on the West Coast on May 9, the collection will be trotted out in its new European locale on May 11. Editors plotting to make an extended California jaunt to catch Louis Vuitton’s Palm Springs showing of Cruise on May 6, just a bit before Dior, will now have to edit those travel plans a bit. Before Vuitton’s SoCal showing, Chanel will Cruise into Seoul on May 4. Why the swap? Dior apparently “seized on an opportunity it couldn’t resist,” according to WWD. The venue, which will be somewhere nearby Cannes, has not yet been revealed. The show will occur just two days before the Cannes Film Festival begins, so perhaps there will be an even starrier front row than the maison usually turns out. Strategic planning, non? 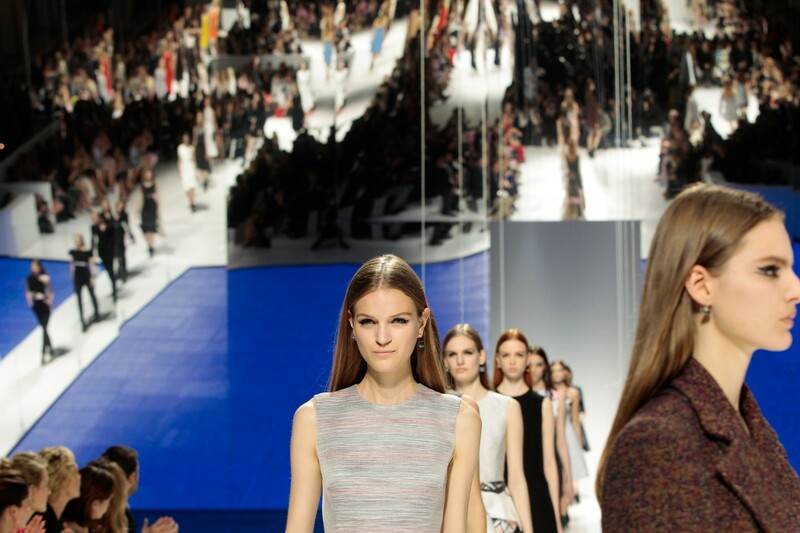 Last May, Dior unveiled its 2015 Cruise collection in NYC, at the Brooklyn Navy Yard.